Eclipse and CodeWarrior are great. But as with most great things, they get even better if I can customize it for my needs. 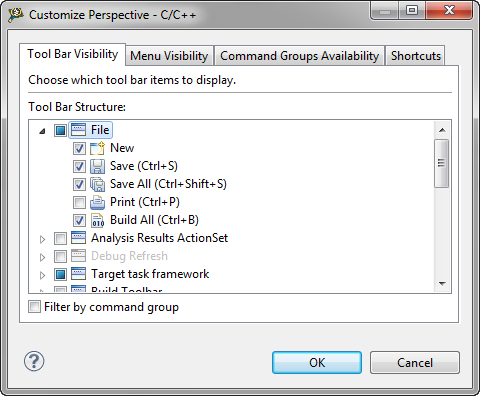 As outlined in my earlier posts (Eclipse Full Screen Plugin, Hide and Show Eclipse Toolbar, Maximize Eclipse Views) there is already great flexibility. 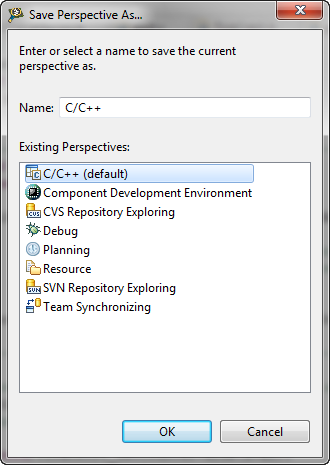 In the default C/C++ perspective I have a total of 9 views. What I want is to get it down just to what I need. That means removing views and toolbar buttons. A simple way is to close the views I do not need. That’s it. Eclipse keeps that setting for that workspace. But when I create a new workspace, the old default setting is back. 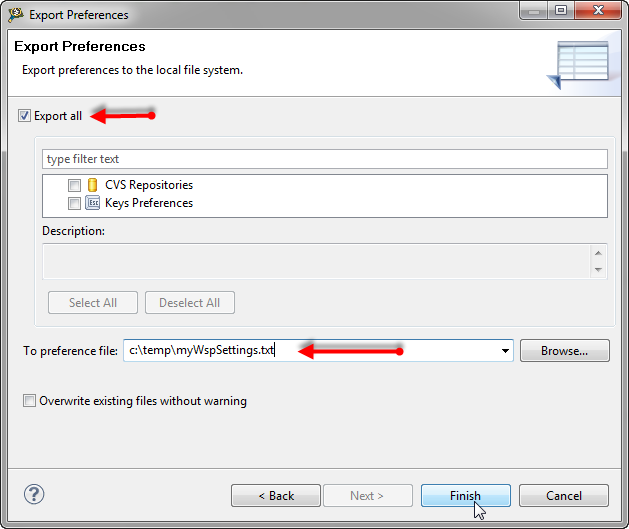 In Copy my workspace settings I have found a good way to transfer my workspace settings. 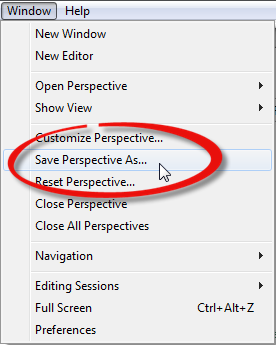 Want is a way to apply my view and perspective settings globally, so they are the default. Create a new workspace. That way you have a clean start and not already changes from an existing workspace. Configure the perspective interactively. I close all the views I don’t want. Now comes the difficult part: I need to find the portion of the settings file what applies to the new perspective settings. See for more details Eclipse Global Preferences. So instead of 9 different views, I have reduced it to 4 :-). And the amount of buttons in the toolbar are reduced to the things I use most. The same steps as above can be applied (change the perspective, export it and put things into the cwide.properties file). Somehow exporting preferences did not export all modified perspectives. 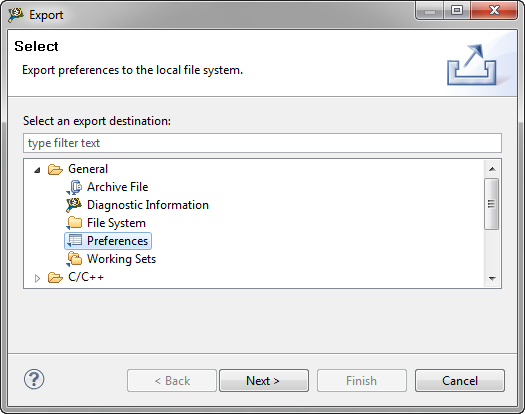 But if I am in the Debug perspective, and then exported the preferences, then things were exported. I think that might be a bug, as I have seen on the web several reports and forum discussions on this subject. 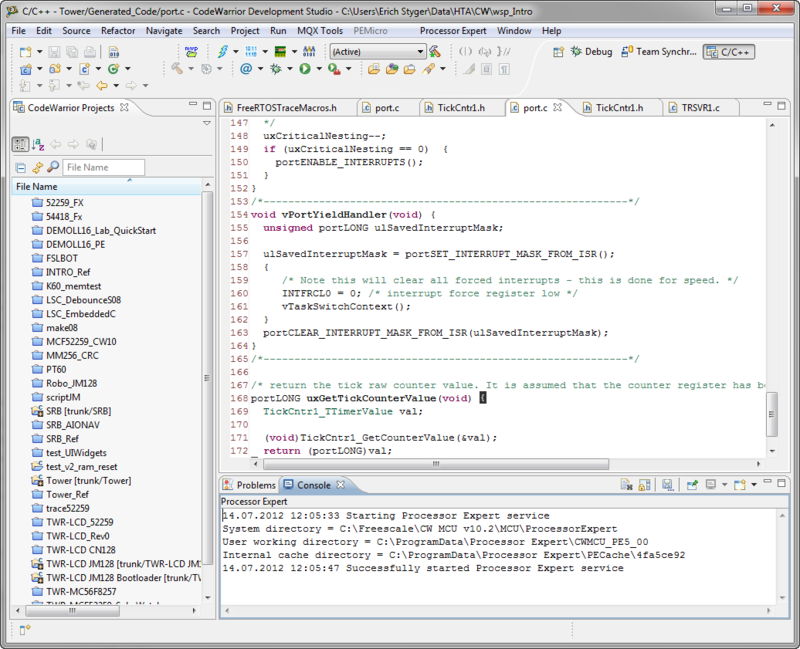 There is now the org.eclipse.cdt.ui.DebugPerspective_persp which defines the Debug perspective. 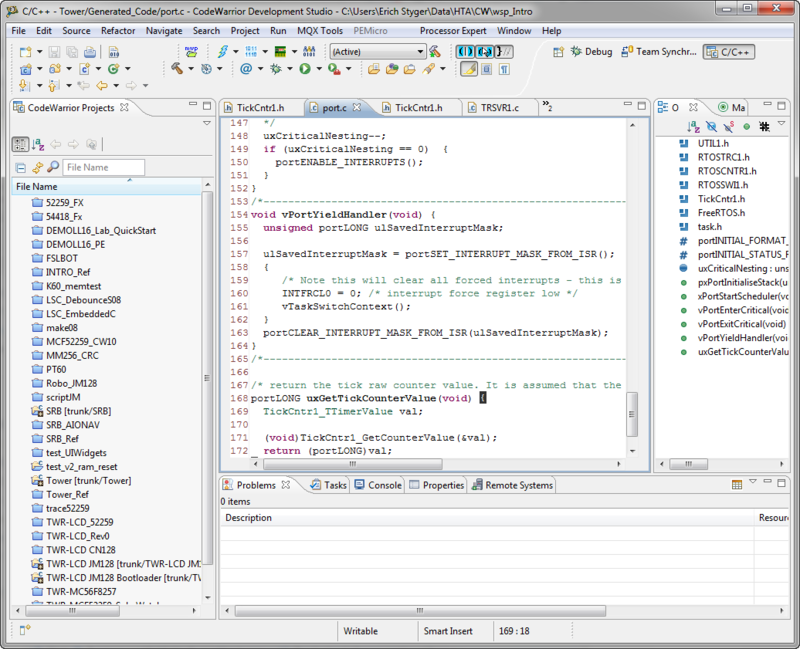 Plus an entry for org.eclipse.ui.workbench/perspectives which lists all the perspectives I have changed. Eclipse allows me to change things the way I want it. Applying my perspective changes as a default for new workspaces is a bit complicated. But once things are defined properly in the cwide.properties file, then I can easily apply that to any existing workspace. Gah finally someone who feels my pain. I never realized why my custom perspectives kept disappearing! This has been bothering me for years now. I read through this post, but my custom perspective doesn’t appear to be captured in the export process. At least re-importing those preferences does nothing for my customer perspective. Is this a bug with CW, or did I perhaps miss something simple? I used that approach with CW for MCU V10.2 (Eclipse Juno if I remember it correctly). I realized that things are somehow different in later Eclipse releases, but I had not investigated in details. So it really could be because later Eclipse version are handling it differently. I ended up doing my settings in the workspace settings. What I’d like to see in the “Debug Perspective” and in “C/C++ perspective” is the auto switch between them when debugging start and stop. 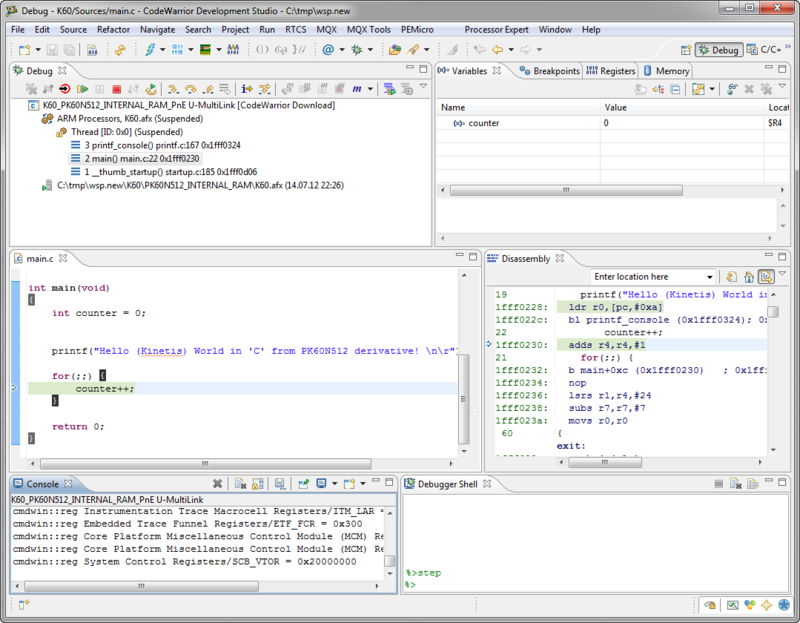 For example, TI’s “Code Composer Studio” automatically switches between Perspectives. Is there any chance to have that in CodeWarrior? yes, this exists in Eclipse CodeWarrior too. Maybe you have switched it off? 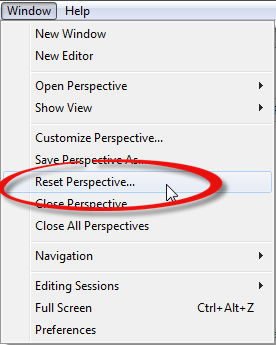 See section ‘Perspective Switching’ in https://mcuoneclipse.com/2013/04/14/show-it-again-how-to-re-enable-hidden-dialogs-in-eclipse/ for the settings.